A lot of people have been calling in about it lately and we finally got another one in! 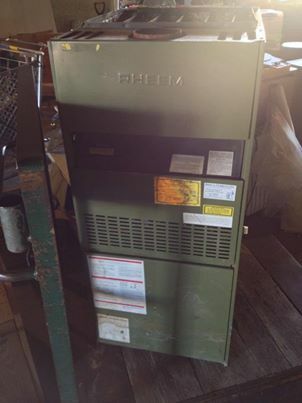 We just received a good working gas furnace with an electric pilot switch. Only $225… Come and get it while it lasts! ← Need a New Door? ?